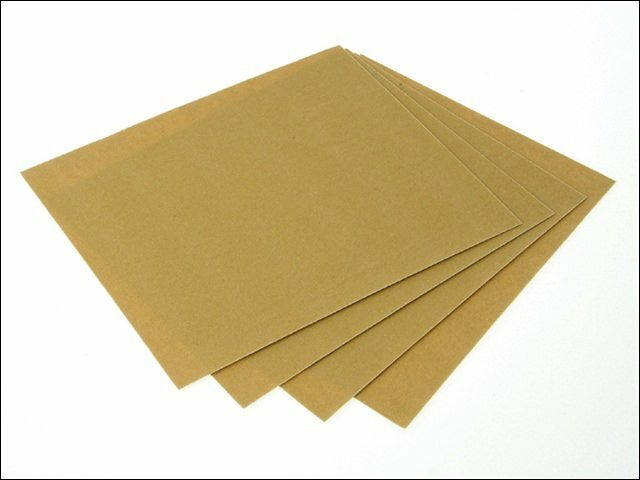 View Cart “Wet & Dry Paper Sheets 230 x 280mm” has been added to your basket. 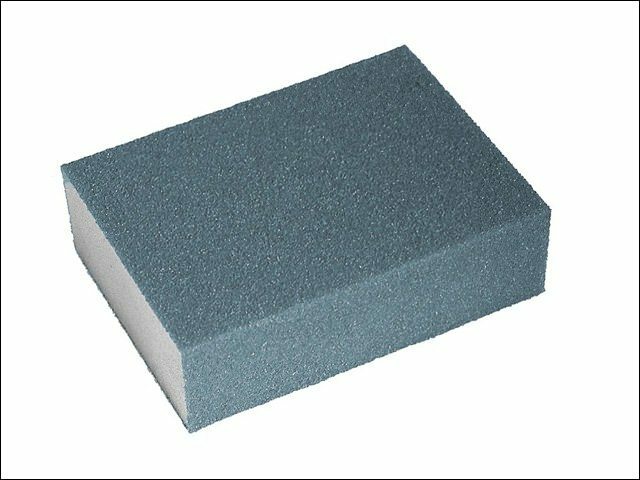 Manufactured from hard Silicon Carbide abrasive, rubbing bricks are used for heavy-duty applications such as rubbing floors, cleaning and scouring castings, rubbing down concrete, and removing mould marks. 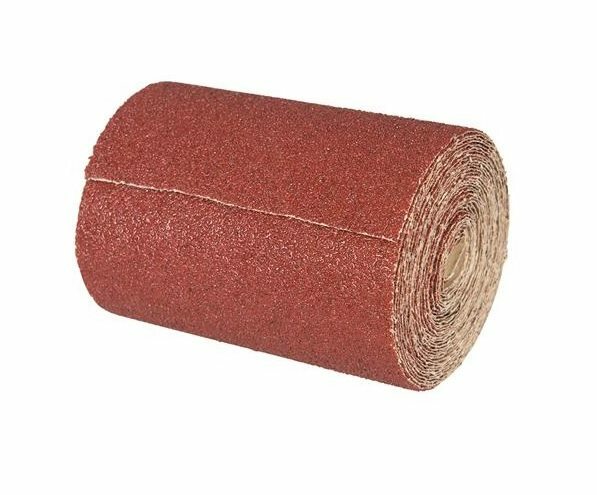 Aluminium oxide roll with full resin bond & flexible backing paper, boasting an open coat to reduce clogging. 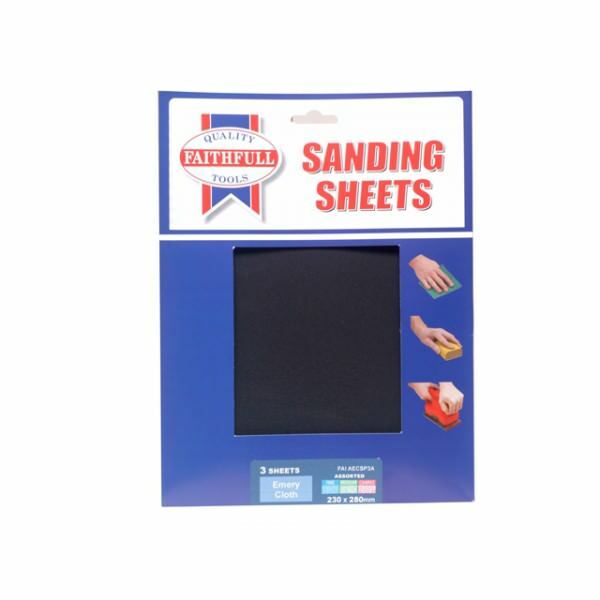 Ideal for use with 1/2 sheet sanders, palm sanders & for hand sanding. 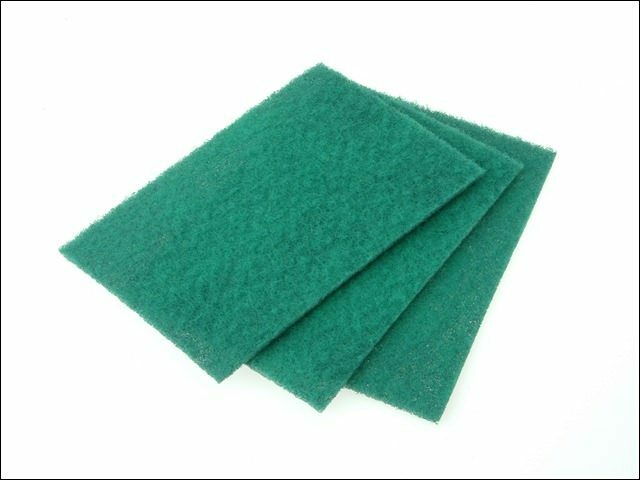 The lower the grit number the coarser the paper will be. 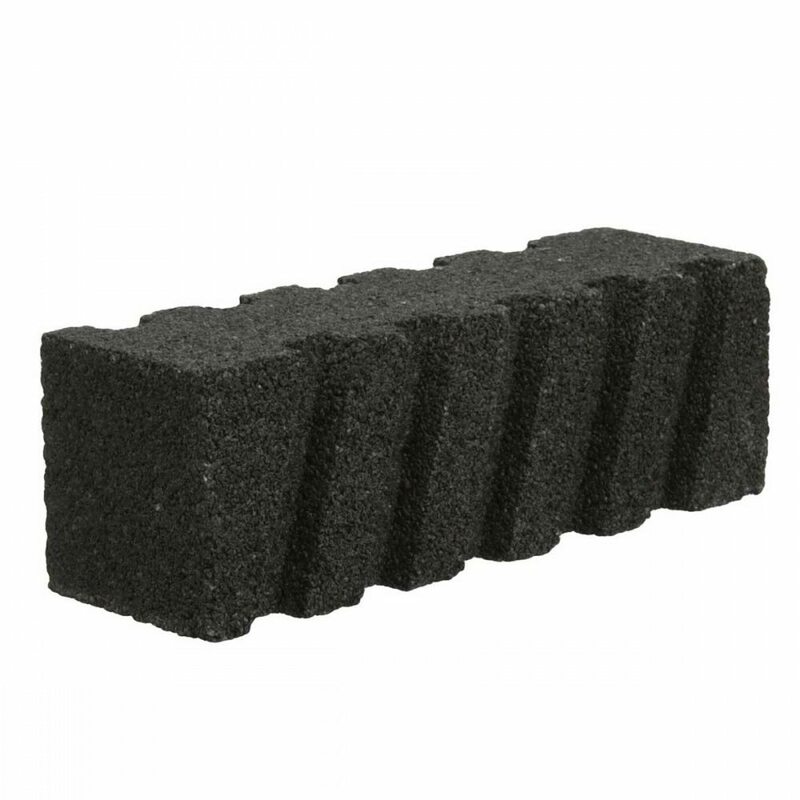 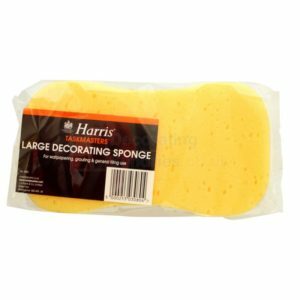 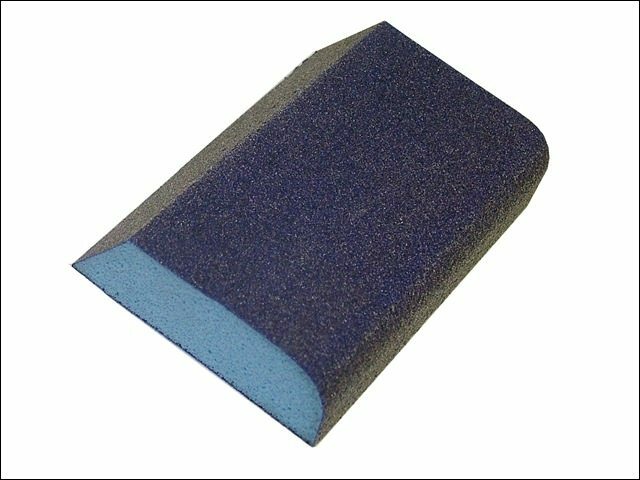 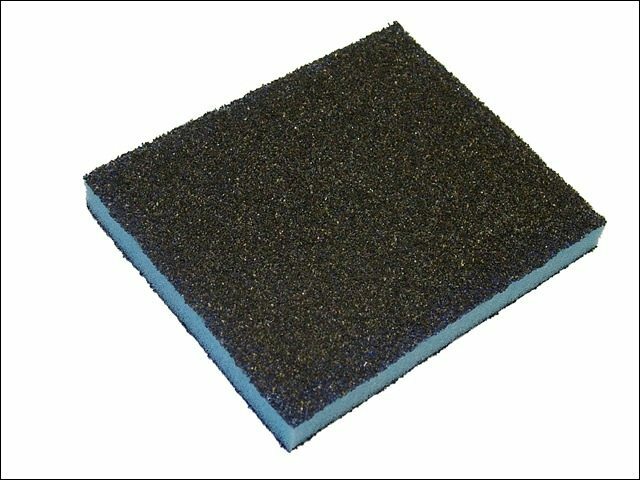 Harris 308 Taskmaster Standard Foam Sponge . 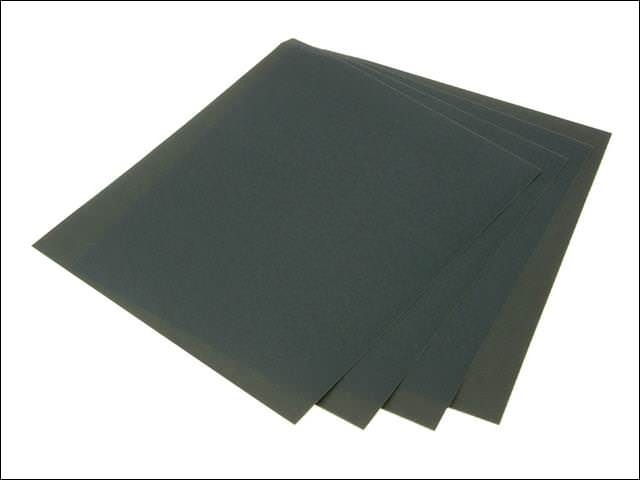 Faithfull Wet & Dry Paper Sheets are flexible, latex impregnated and waterproof.